The Glendalough Arts Network, in association with ‘Culture Night’, are delighted to invite you on a FREE Guided Walk through Glendalough’s famous Monastic City. 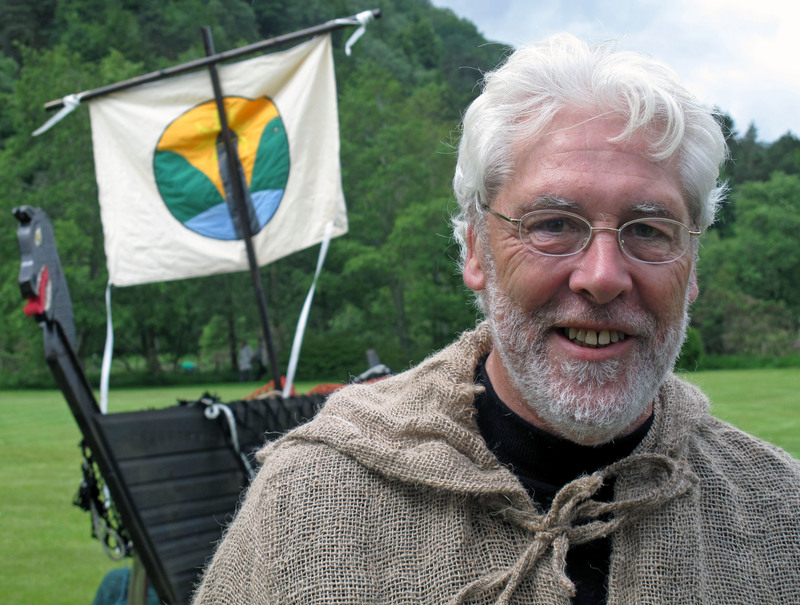 Be enlightened by the legends and folklore of Saint Kevin from well-known local guide and poet, Martin Swords. Starts at 6:30pm in the lounge of Glendalough Hotel. Followed by, an evening of music in the lounge of Glendalough Hotel. Venue: Meet at the Glendalough Hotel. What to Bring: Rain gear and a flashlight. USP: All the culture you want in one night! As this event is happening very close to our monthly event, there will be no Fireside Sessions in September. Never fear we will return on Friday, October 26th.